Dr. Reed has nearly 20 years of experience leading multidisciplinary health outcomes research with a focus on economic and health policy evaluations. Dr. Reed has extensive expertise in designing and conducting trial-based and model-based cost-effectiveness analyses of medical diagnostics and therapeutic interventions. Her research has increasingly focused on stated-preference studies to evaluate benefit-risk tradeoffs, patient-centered value, and their application in clinical decision making. 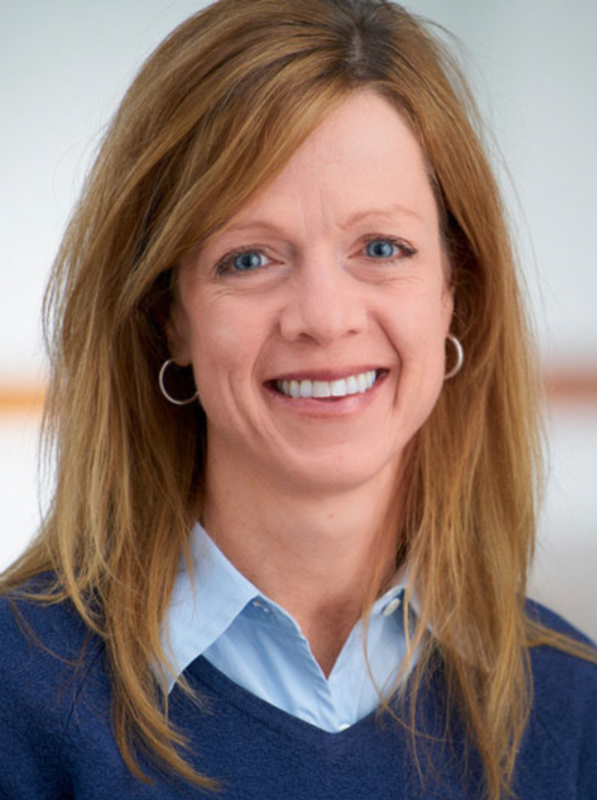 She is a Professor in the School of Medicine at Duke University and Director of the newly-formed Preference Evaluation Research (PrefER) Group at the Duke Clinical Research Institute. She is currently serving as President-Elect of ISPOR. Dr. Johnson is a Professor in Medicine in the Duke Clinical Research Institute. 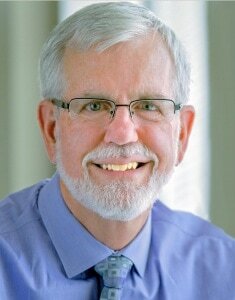 He currently is the most senior expert in the field of health applications of stated-preference methods. He helped pioneer development of basic nonmarket-valuation techniques in the 1980s. These techniques now are widely used for benefit-cost and benefit-risk analysis in health and environmental economics. He led the first FDA-sponsored study to quantify patients’ willingness to accept benefit-risk tradeoffs for new health technologies. Dr. Johnson’s current research involves estimating general time equivalences among health states and patients’ willingness to accept side-effect risks in return for therapeutic benefits. 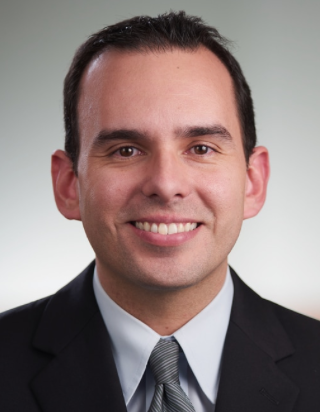 Dr. Gonzalez joined Duke from RTI, where he worked for nearly 9 years with industry-sponsored health preference research. His areas of expertise cover the elicitation and analysis of stated-preference data. Dr. Gonzalez worked with discrete-choice experiments, contingent valuation, and other preference-elicitation methods to investigate patients' and physicians' treatment preferences in several therapeutic areas, including oncology, dermatology, and vaccine-preventable diseases. His work has been published in peer-reviewed journals, including British Journal of Dermatology, Surgical Endoscopy, Headache, Vaccine, Social Science & Medicine, Value in Health, and Journal of Patient Preference and Adherence, as well as a textbook on preference valuation in environmental economics: Preference Data for Environmental Valuation: Combining Revealed and Stated Approaches.